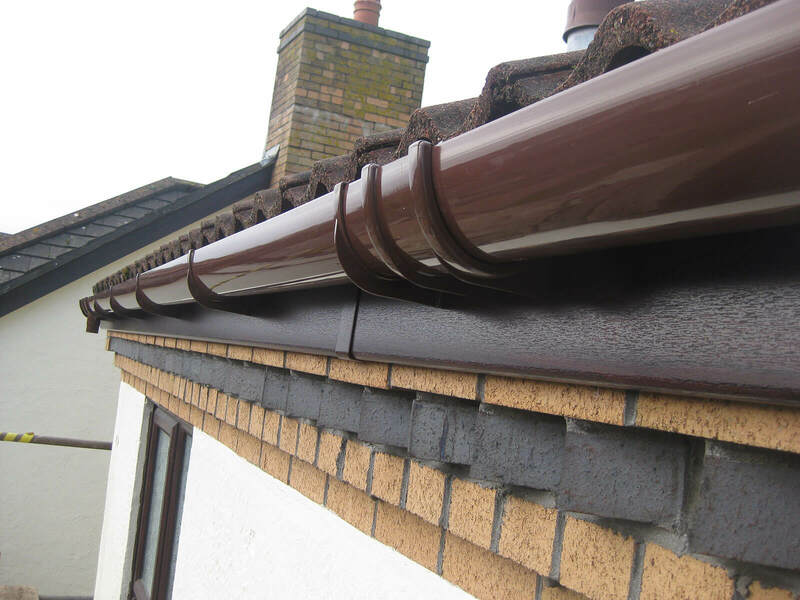 At MAC Home Improvements Ltd, we offer a wide range of roofline installation services to not only protect the structure of your roof and ultimately your building’s interior, but to also spruce up the outside of your home. 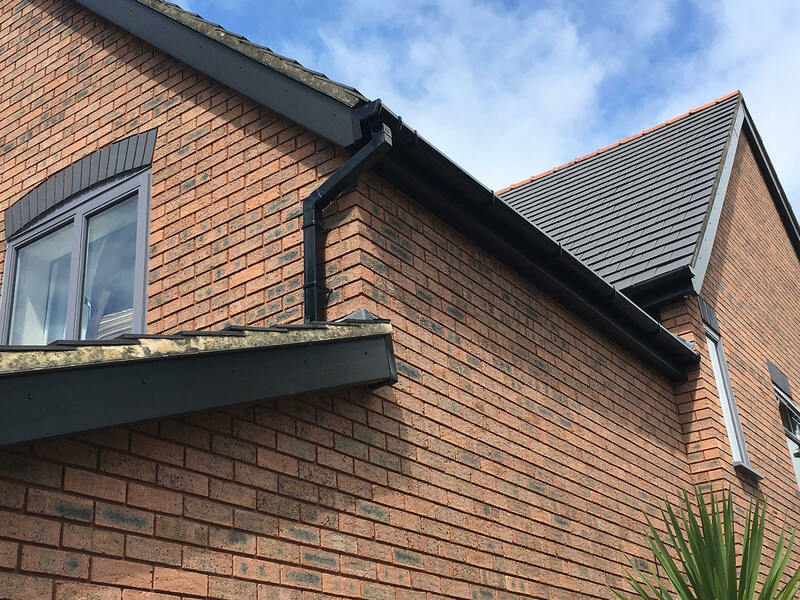 From fascia boards and soffits to guttering, our team of highly qualified roofline specialists will ensure that every aspect of the job is completed efficiently and to the highest of workmanship standards. 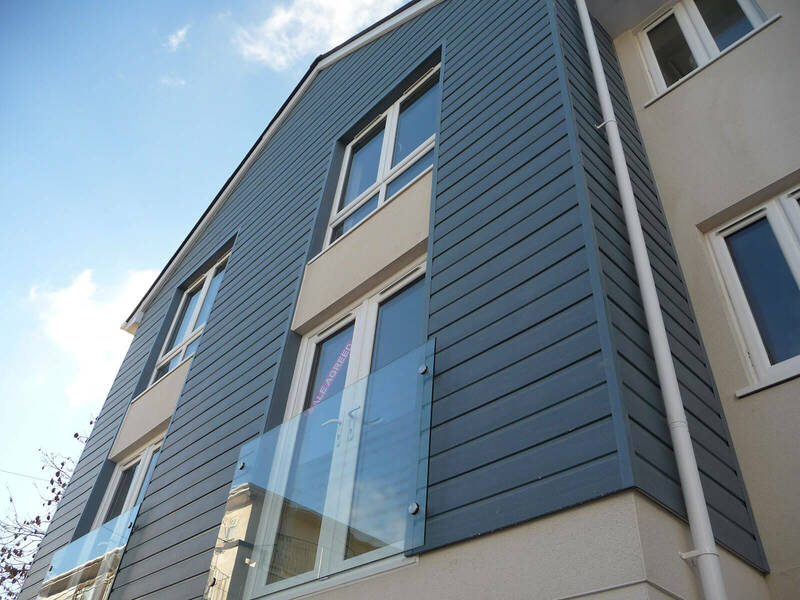 We also keep up to date with the latest developments in roofline installation to ensure that all of our products and installation methods are in line with any recent technological advances. 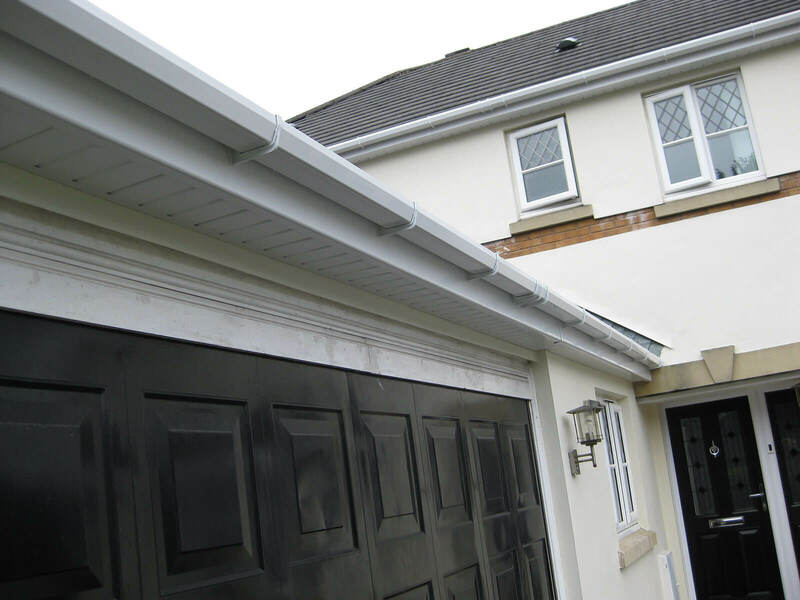 Established in 1998, we have years of experience when it comes to your roofline. 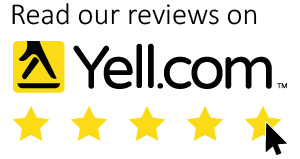 No job is too big or too small and our friendly team of experts will coordinate every aspect of the job from start to finish. 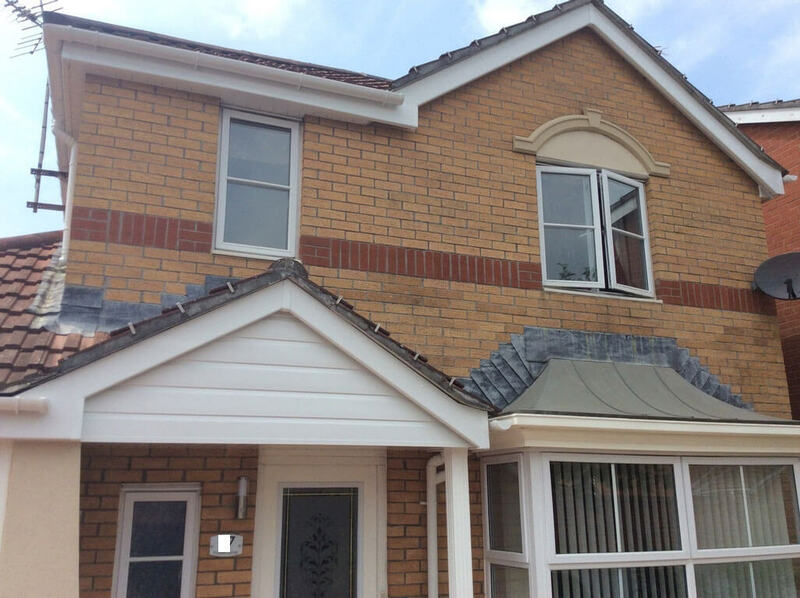 This hassle-free, professional service has given us an excellent reputation and we are proud to boast that we are one of the longest standing and largest roofline specialists in Newport and the surrounding areas. 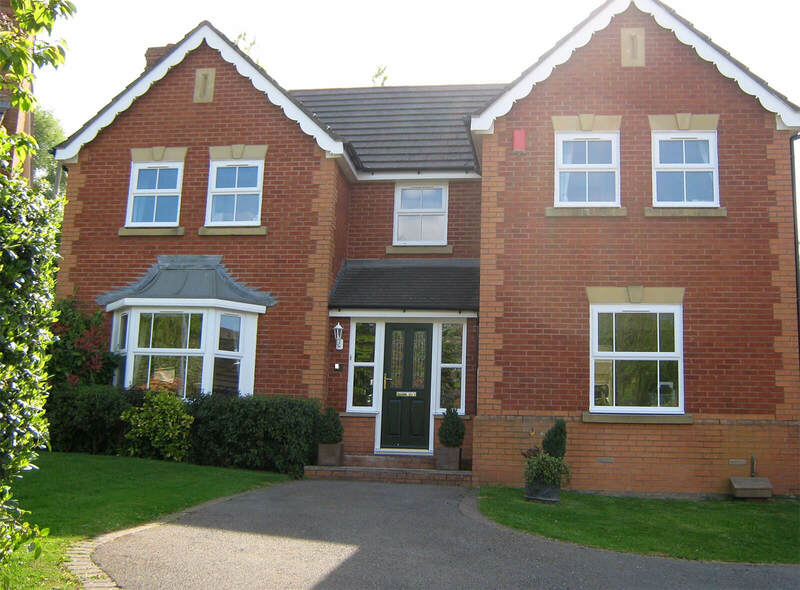 Fully insured and completely registered, you can have complete peace of mind when choosing MAC Home Improvements Ltd to improve your roofline. 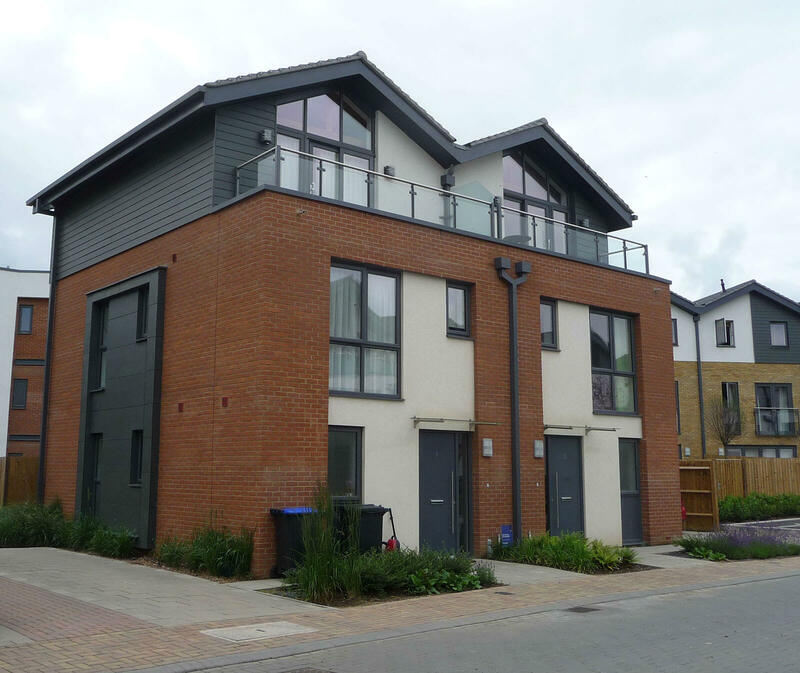 Roofs are constantly exposed to harsh elements, whether it be rain, snow, wind or hail. Timber rooflines eventually start to rot as a result of this exposure and this can lead to serious damage to the structure of your roof and the interior of your home. 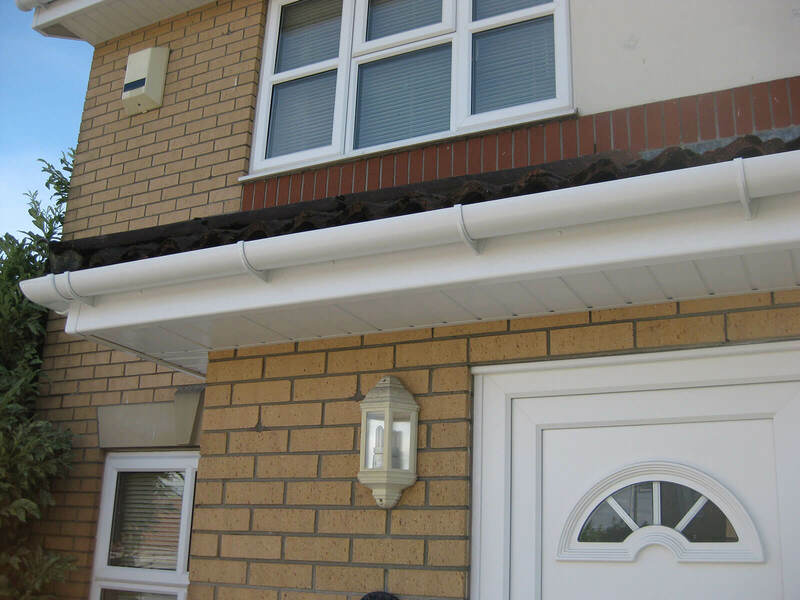 At MAC, we not only remove the old roofline and dispose of it safely and efficiently, but we also install high quality UPVC fascias, soffits and guttering. 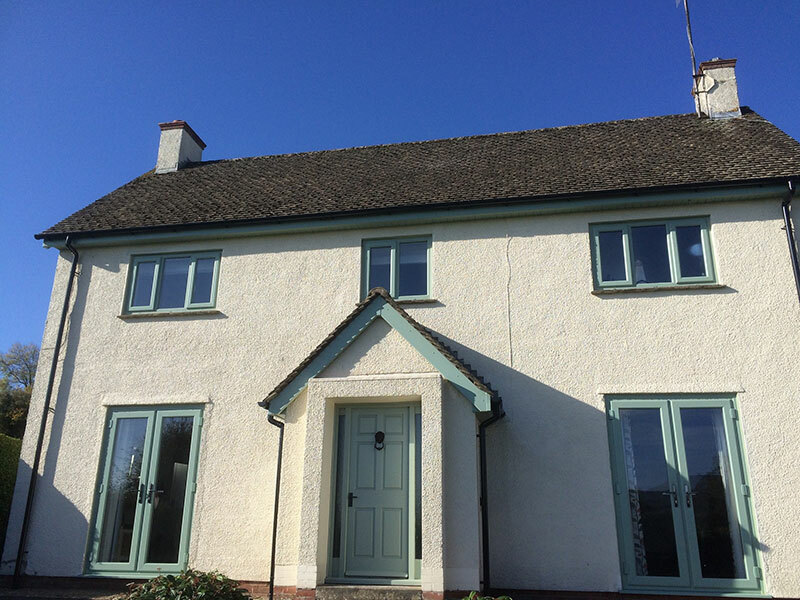 UPVC, manufactured using a calcium zinc formula that is very environmentally friendly, does not rot, promises unbeatable colour fastness, and is highly durable. 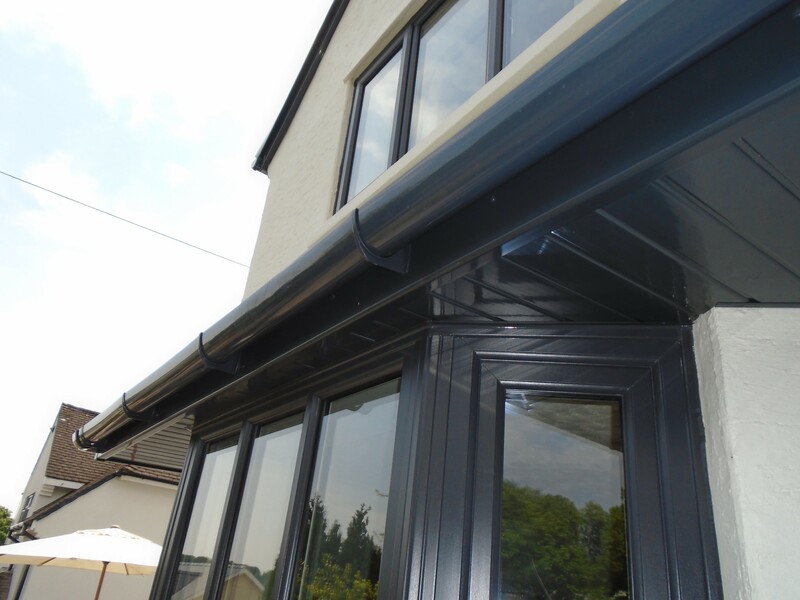 Using top quality products that are guaranteed not just by us, but also by the manufacturer, you can rest assured that your new roofline will look great and will protect your home for years to come. 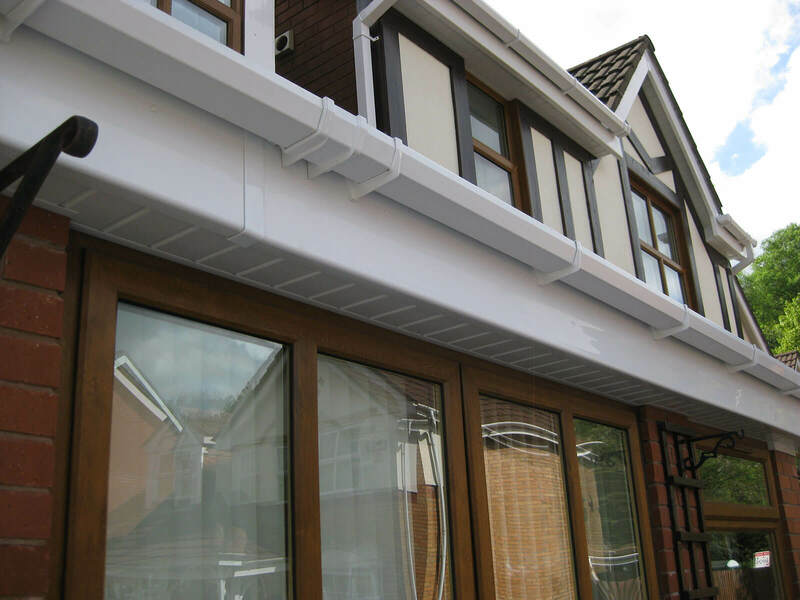 With guaranteed Colour Max technology, our fascias and soffits are available in a wide range of colours and finishes and options from Classic Clean White, to Blacks and Warm woodgrain effects like Rosewood, Mahogany, Light Oak and Anthracite Grey. 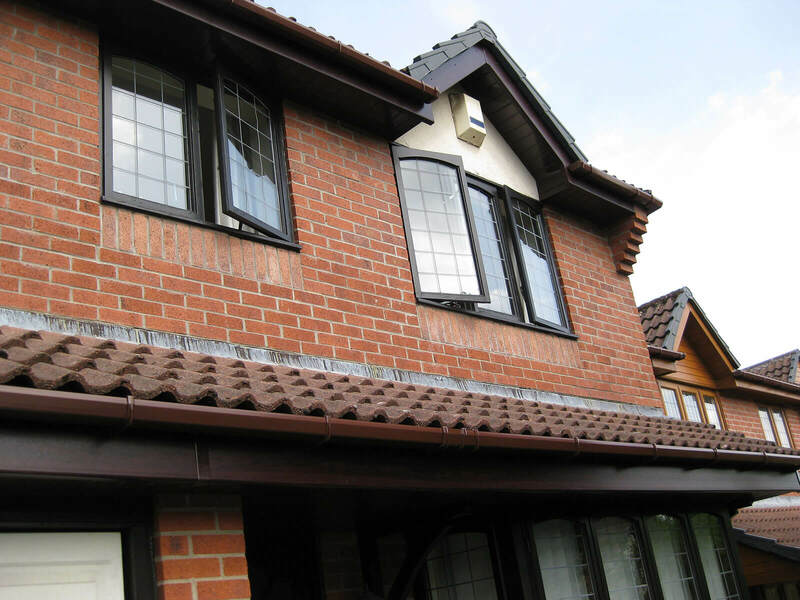 With so many contemporary shapes and traditional styles to choose from, we can perfectly match your new roofline to the existing exterior décor of your home for a superior finish that will look fantastic. 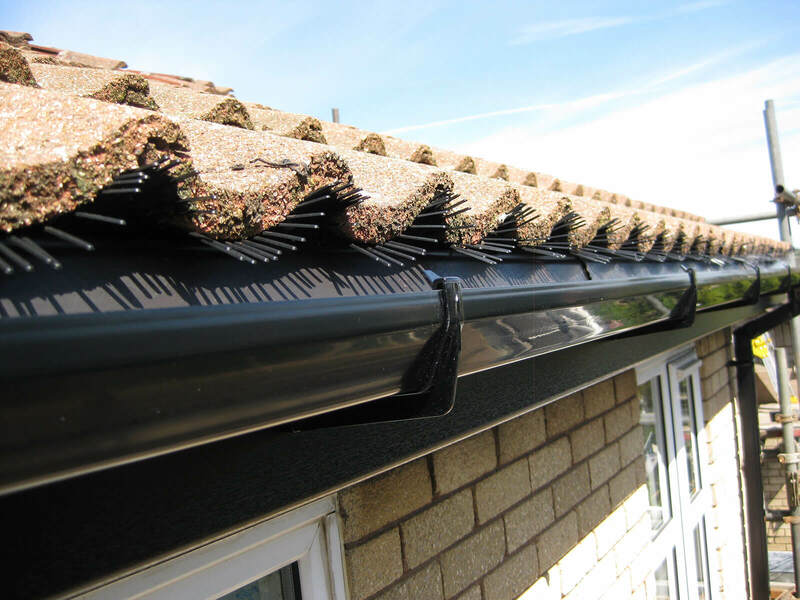 We also offer gutter cleaning services to ensure that your gutters are kept clean and free of debris and blockages. Gutters keep water away from your home so blockages can cause a multitude of problems. Rather than suffer the consequences or attempt to clear them yourself, let our team of experts do all the hard work for you. Using the highly-rated Sky Vac cleaning system, we can clear your gutters from the safety of the ground with a powerful vacuum attached to a long-reach carbon fibre pole. 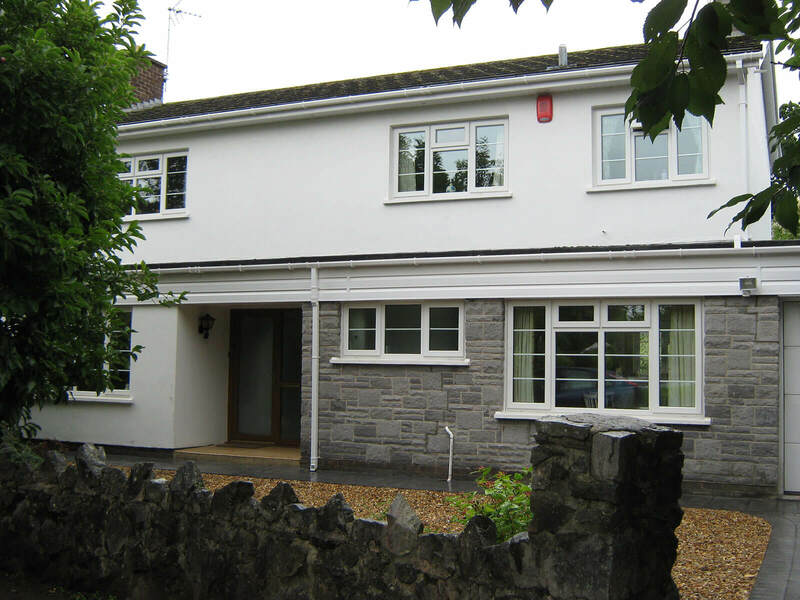 Customer-focused and dedicated to providing high levels of workmanship, we also offer affordable prices and an excellent after sales service to ensure that everything meets your expectations once the job is finished.